Zero Kiryuu. Zero Kiryuu, the Vampire Knight. One of the glorious moments in which he's smiling. Don't miss it!! ^_^. 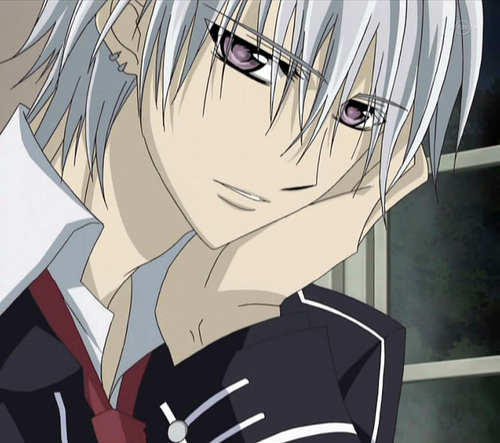 HD Wallpaper and background images in the Vampire Knight club tagged: zero kiryuu kiryu vampire knight.